An Oxfam Jam is a benefit performance for Oxfam featuring local artists and organized by volunteers. These events began in 2006 with the goal of uniting music lovers around a shared goal: to raise money to fight poverty around the world. Since then, more than 45,000 musicians have played to audiences at thousands of venues, raising millions of dollars. 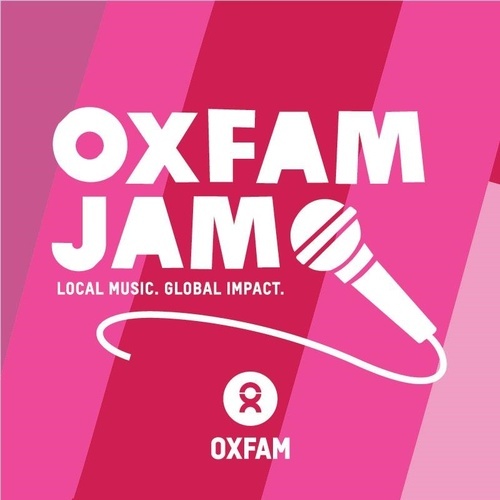 Over the years, Oxfam Jam events have become increasingly diverse, featuring musicians from all genres as well as dance performances, comedy, spoken word, and more. But no matter what, these events are always led by volunteers who want to celebrate music and the arts in their own communities.